Click for a short page with various USA Sifu. 33 photos; Louie Jack Man Sifu. 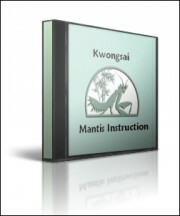 Basic hand skills in Kwongsai Mantis.